Our vision is to remain an exceptional service firm consisting of the most qualified professionals with strong communication skills and a core commitment to the firm, its mission, and its clients’ overall success. It is our mission to continue to build and maintain a professional firm, ensuring our employees create and provide the services and relationships necessary in exceeding our clients’ expectations, while also providing our clients with innovative and progressive solutions to all of their business and financial needs. Contact us today at 310-887-1313 for your free consultation. Jarrar & Associates CPAs is a registered CPAs and tax preparer that is recognized by the Internal Revenue Service (IRS). We offer tax preparation. 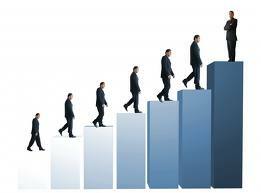 Our seasoned consultants are industry experts in business management, they have many years experience. 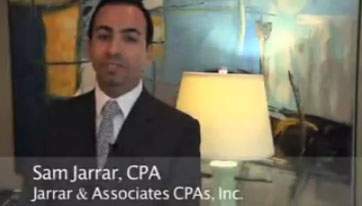 Jarrar & Associates CPA, Inc.